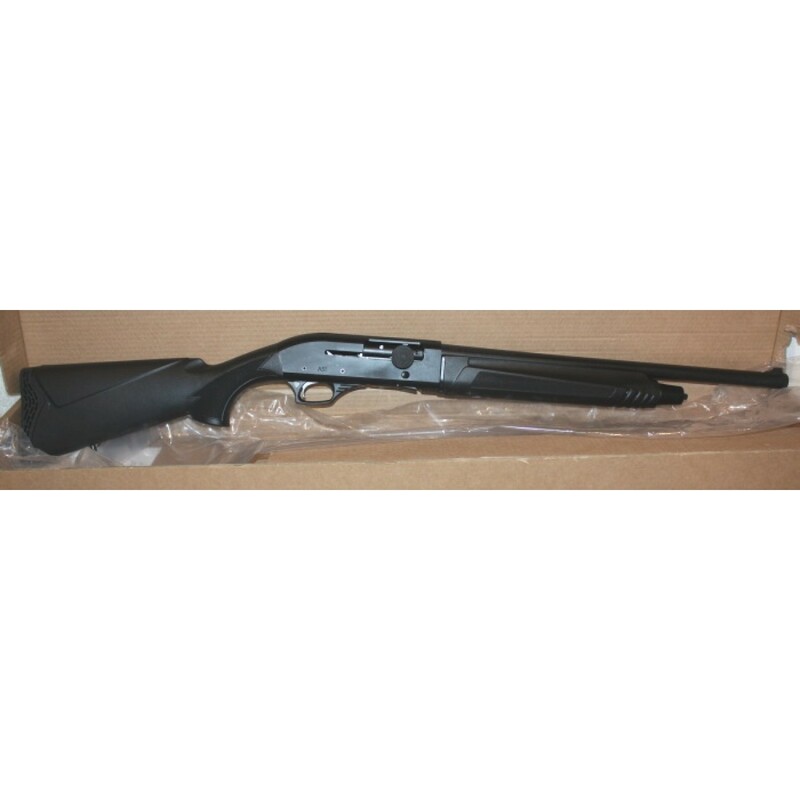 ASI's newest shotgun, the Ultramax! Big name, little price. 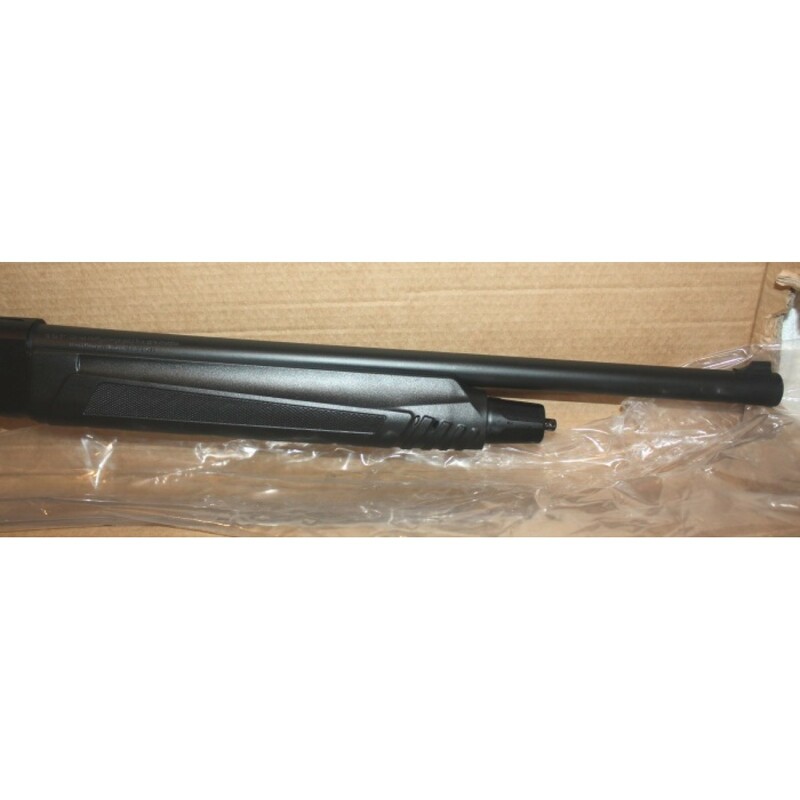 This may be the world's most affordable semi-automatic shotgun. 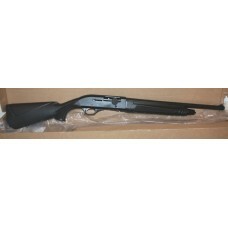 12 gauge (2.75" and 3") compatable with Beretta/Benelli chokes. Comes with a tactical choke. 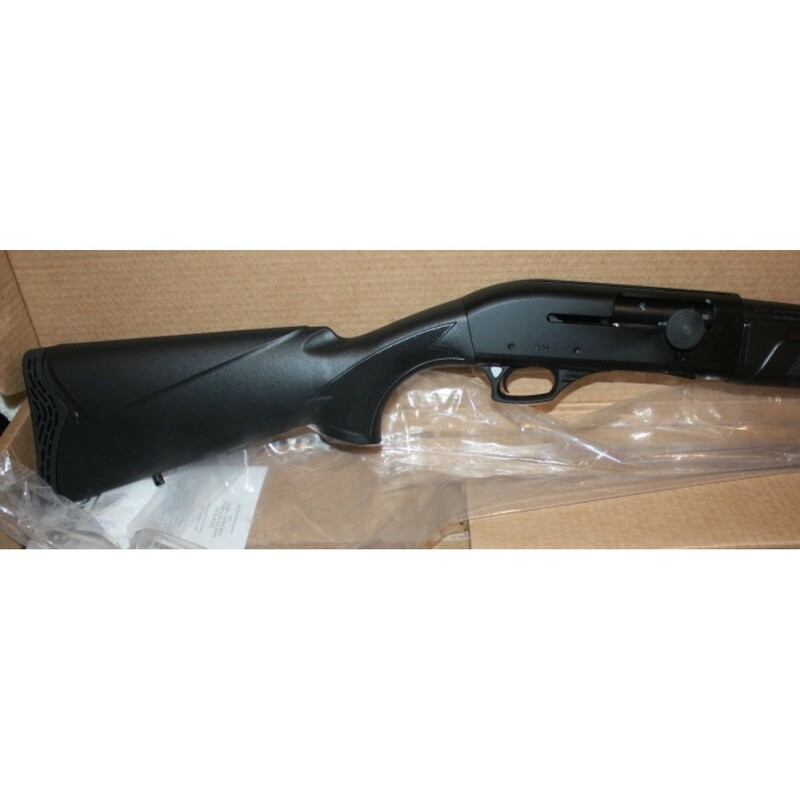 Chromelined Barrel 4+1 capacity Recoil reducer buttstock design Tactical sights Sling Studs All parts are machined from the highest quality materials available and then heat treated, 1 year warranty, Made in Turkey. 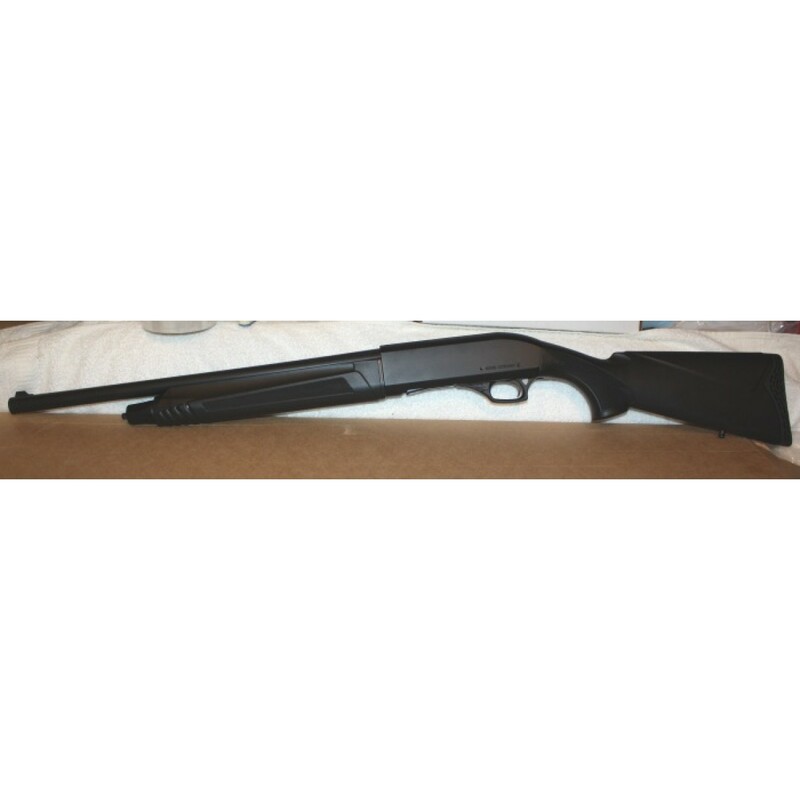 12 gauge (2.75" and 3") compatable with Beretta/Benelli chokes. Comes with a tactical choke.